Regardless of the size of your business there will be assets on site that need protecting from intrusion and theft. There is also the issue of ensuring staff and their property are also protected whilst on site. In most buildings it is common that doors which are secured via locks are usually left unlocked throughout the remainder of the day, this opens up the possibility of opportunist theft and malicious damage. 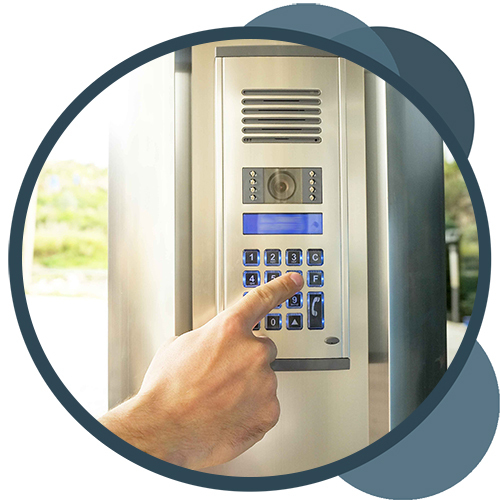 Access Control systems provide the most reliable and secure way of securing your building and members of staff. With an access control system in place, you will never have to change a lock again. Key cards, fobs or even bio-metric access can be used to allow individuals into your building via the use of controlled doors. 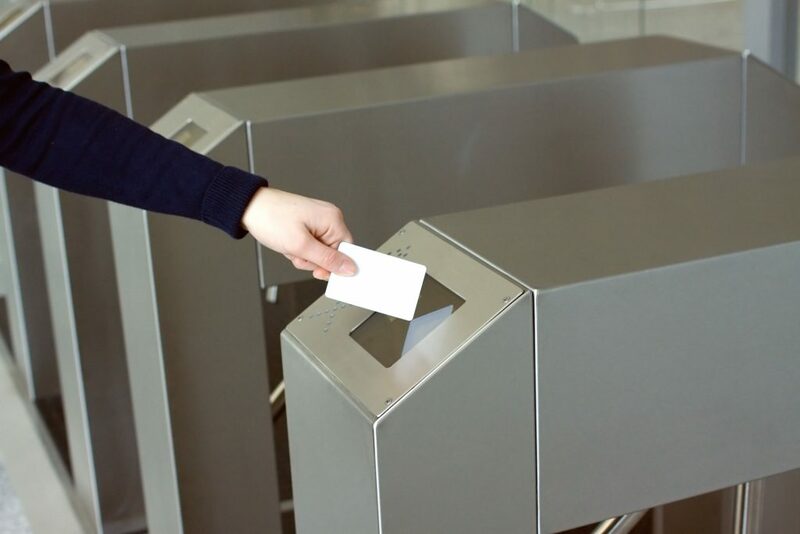 Users can easily be barred or blocked from entering the premises so if an employee leaves the business or a key card is accidently lost, this can easily be replaced and removed from the system if required. There are a number of different systems businesses can use, below we take a look at the 3 most used access control systems. Mono Fire and Security have completed Access Control installation projects for a wide variety of settings ensuring all work is fully compliant with Disabled Access and DDA (1995) Regulations. With experience of fitting Access Control systems for both SME businesses and large corporations, our exceptional quality work also extends to residential flats, schools, sports clubs, multiple-site premises, storage units, universities, government buildings and car parks. Every access control system we install has a battery backup which usually will last up to 4 hours depending on the battery charge.